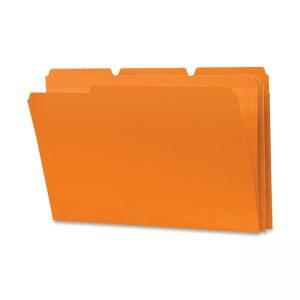 Durable folders come in a rainbow of colors and 1/3-cut tabs in assorted positions to help reduce filing and retrieval time. Two-ply tabs provide extra strength and save money on replacement costs. 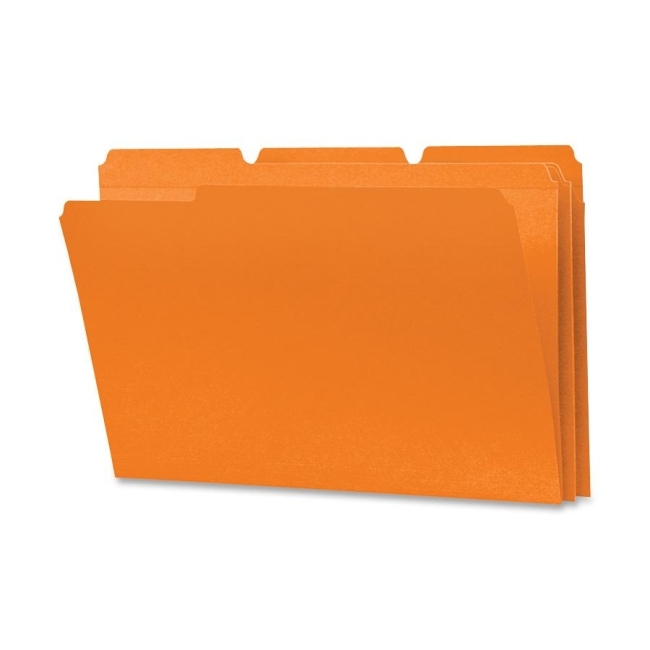 Folders are made of 11 point stock.